My kind of chocolate cake…. Fact two: Processed sugars (i.e. fructose) messes with me something chronic – I’ve figured out by trial and error over the years that it’s just not worth feeling like shite for a piece of cake. Instead of missing out, I’ve experimented over the past few months on some “healthier” options. But I have finally discovered a recipe that ticks all my sweet treat chocolate-ly boxes without the harmful side effects of eating a tonne of the white stuff. Don’t be put off by the “healthy” tag. It’s a delicious moist rich cake good enough to eat for breakfast, or dress up for the next birthday bash. 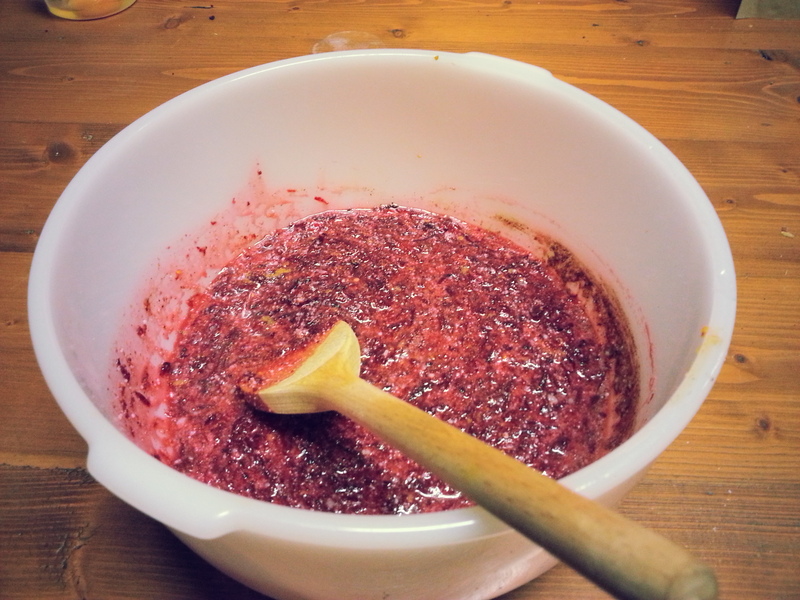 The key ingredient is: beetroot. 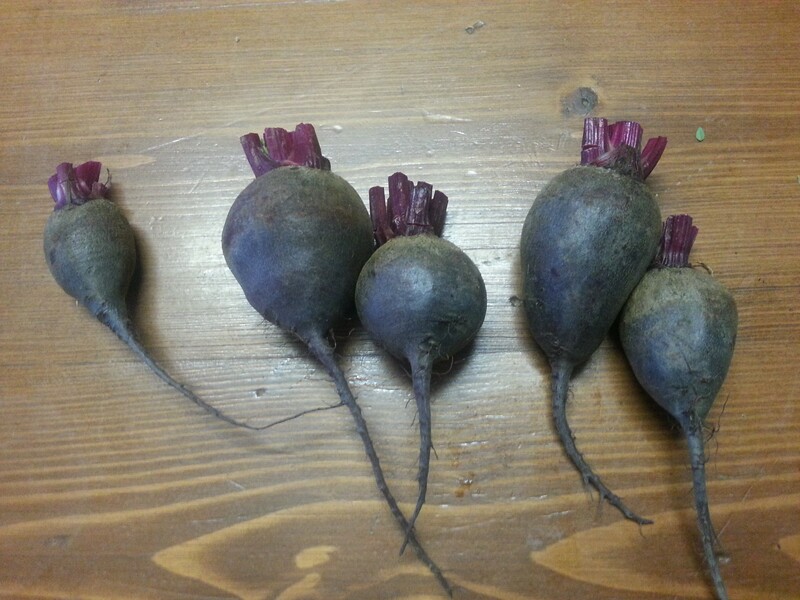 I came home from the farmer’s market a fortnight ago with the cutest beetroot “family”…just waiting to be transformed into something yummy! Enter day off, and waking up at 5.30am (stupid body clock!). 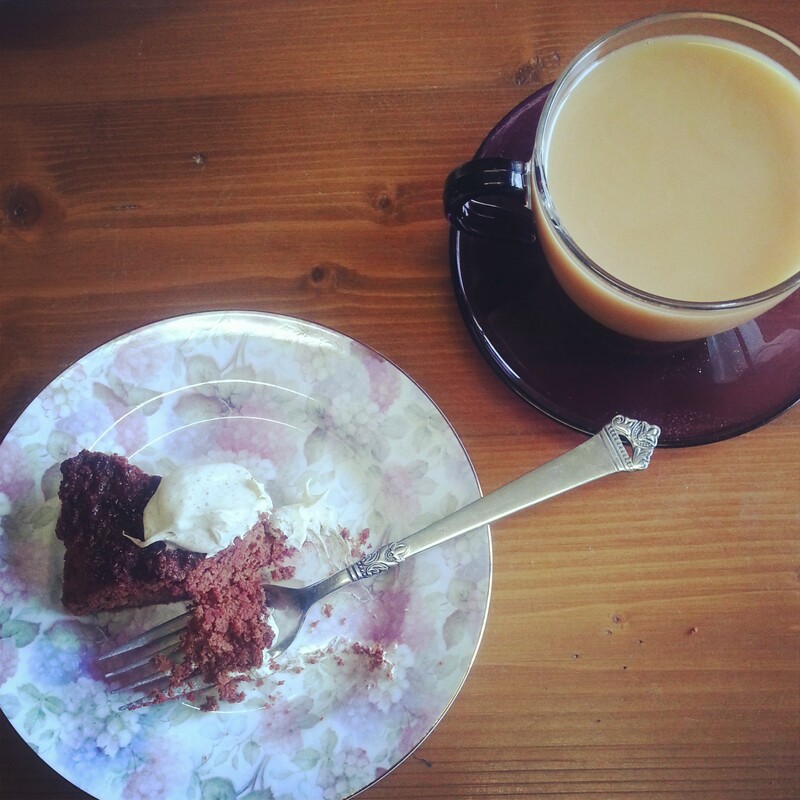 Enter google and blog searching whilst snuggling under my doona…..and voila – I had a gluten free, sugar friendly chocolate cake to make for breakfast. I can’t take the original credit for this recipe – I’ve modified a few that I liked. The amazing artist Liza Zenni (also mother and cook) runs a pretty cool blog – go see her version of the cake here. 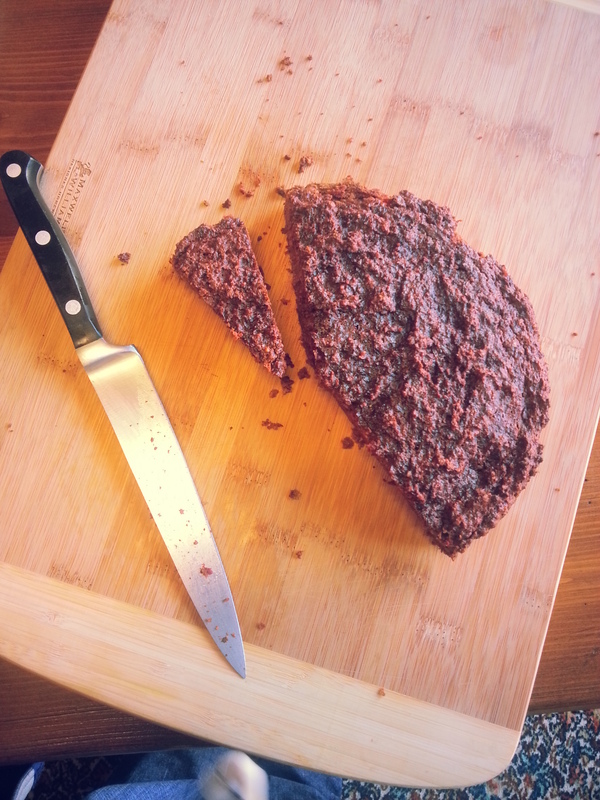 There’s also “The Healthy Chef” Teresa Cutter’s version of a red velvet cake with an addition or raisins/prunes. And Sarah Wilson has a cupcake version in her latest IQS book all on chocolate, sans fructose. Squeee! 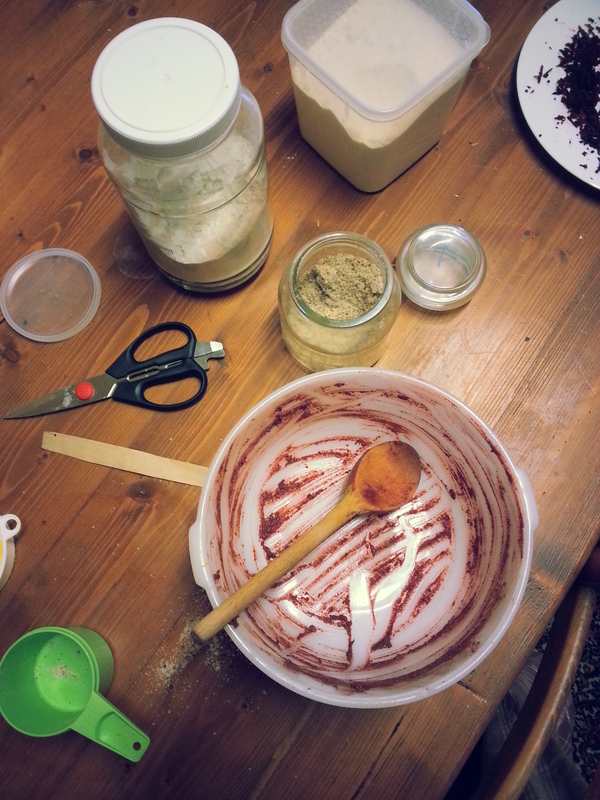 It’s kinda a “choose your own adventure” baking session, there are options a plenty to play with – depending on your dietary preferences, or what’s in your pantry. Hell it’s chocolatey…you can’t really go wrong! 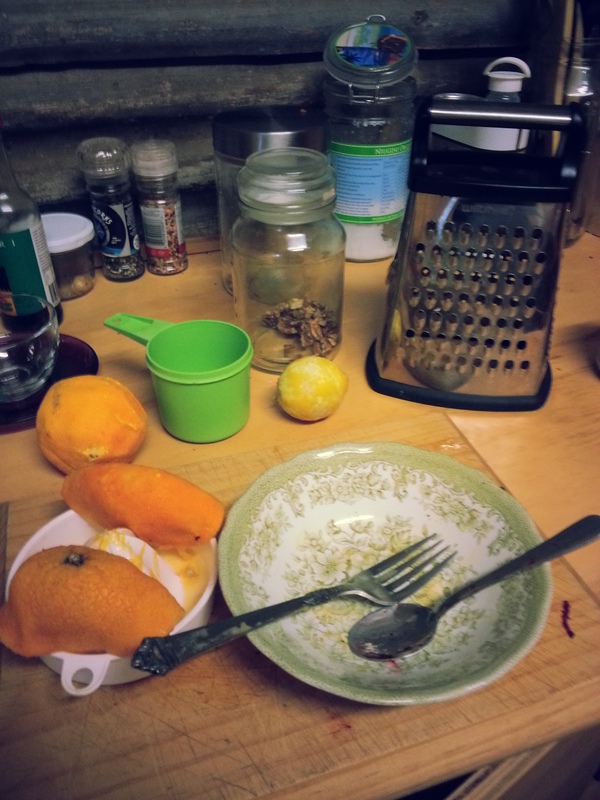 As the pictures attest I am not the cleanest or more pedantic baker…just have fun with it! *you can swap the juice or oil if you like (I cook with coconut) to eliminate fructose. But I like the chocolate “jaffa” flavour it adds…. **as a sweetener, rice malt syrup is “healthier” option as it has virtually no fructose; find it in health food shops or “health food” section of your supermarket. Honey and maple syrup do contain some fructose. 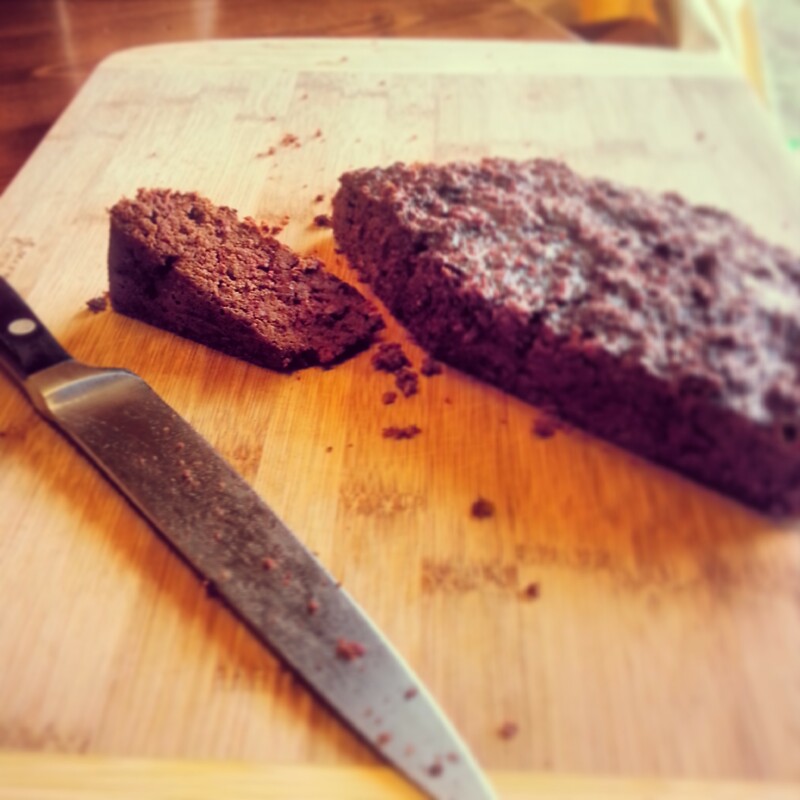 ***if gluten free is no concern to you it works well with a good quality wholemeal flour. 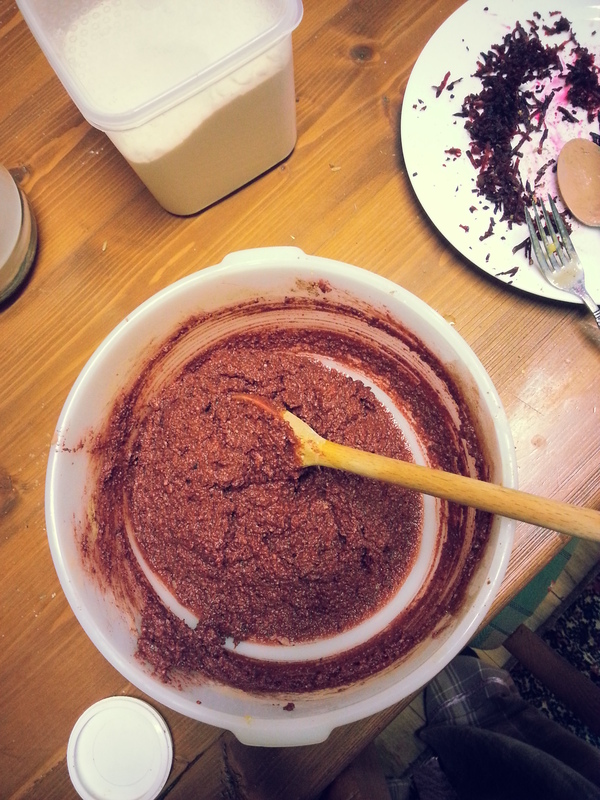 Coconut flour will make it a denser cake.You may need to add another tbs or two of liquid with coconut or wholemeal flour if the mix is too thick/dry. 1. 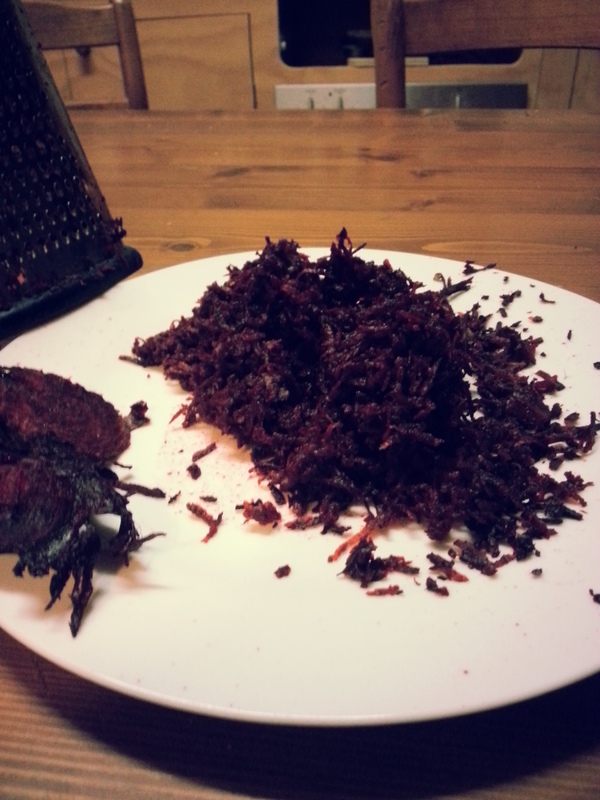 Whisk together eggs, juice and/or oil, zest, sweetener and spices, then stir in beetroot. 3. Spoon into cake tin (or muffin cases). 4. Bake at 170 degrees Celsius, for 25-35min (15-20min for muffins) – until skewer comes out clean from middle. 5. Remove and cool before slicing. 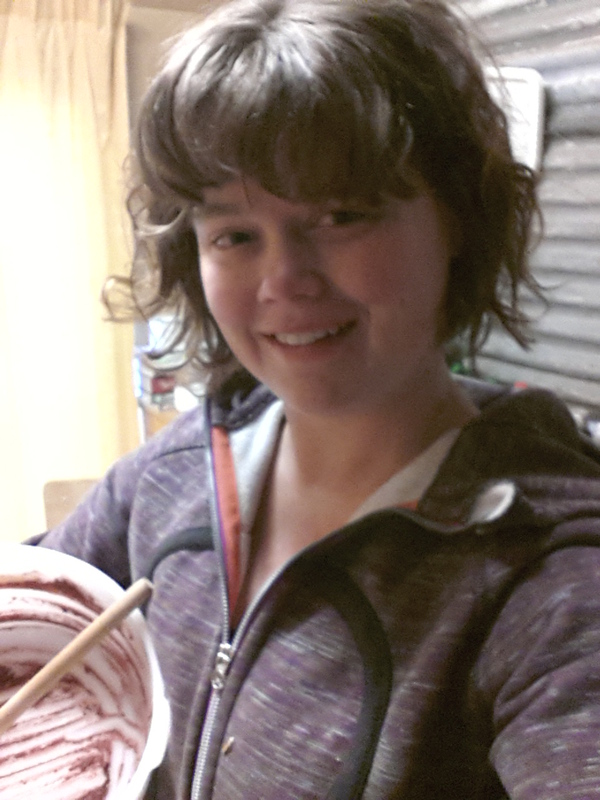 Baking at 7am in my PJ’s….rocking it! 6. Served best fresh with vanilla cream (vanilla powder whipped into pure cream) or yogurt or DF frosting of choice. And of course, a compulsory cup of tea. KEY: GF – gluten free; FF – fructose friendly; DF – dairy free.